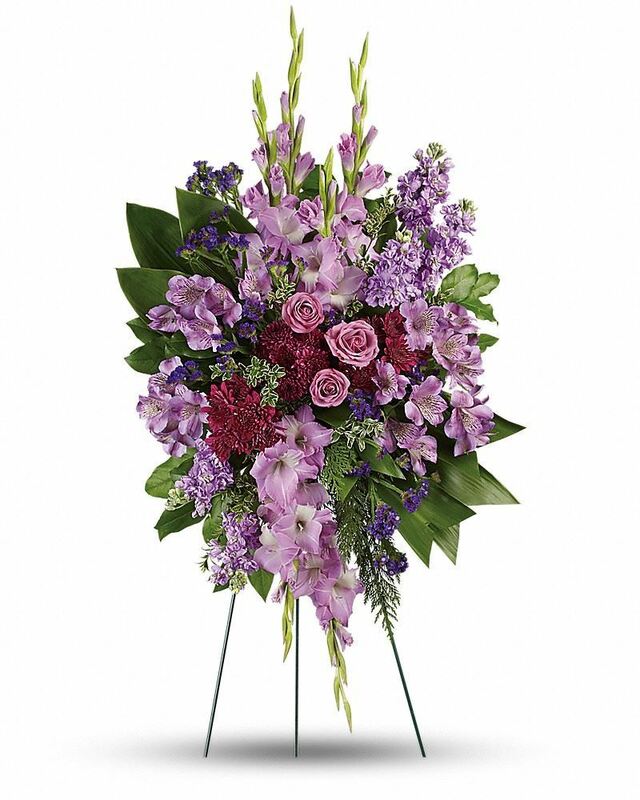 Provide comfort for the family of Rose Rella with a meaningful gesture of sympathy. 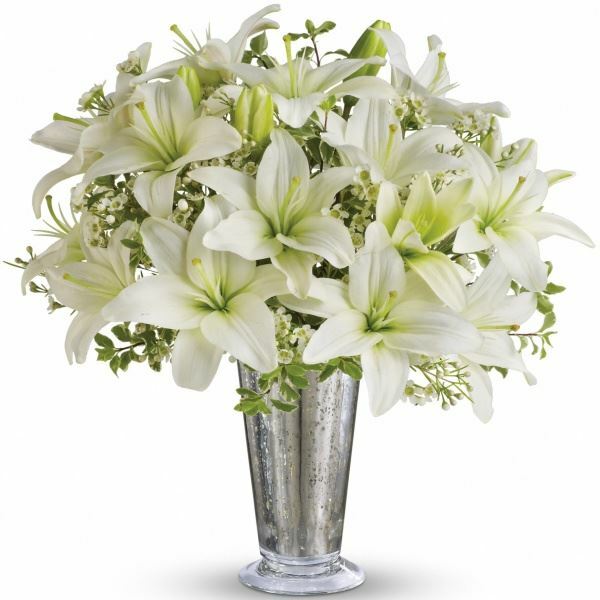 Love, Vinny, Nicole, Lady and Rebel sent flowers to the family of Rose Rella. With our deepest sympathy. Our thoughts, prayers and love are with you now and always. Love, Vinny, Nicole, Lady and Rebel purchased flowers for the family of Rose Rella. Our sincere condolences. With love. The Reginas. Heartfelt Sympathies Store purchased flowers for the family of Rose Rella. Mom & Dad Hanging out. Mom loving the sun.